Get real-time visibility into internal processes. 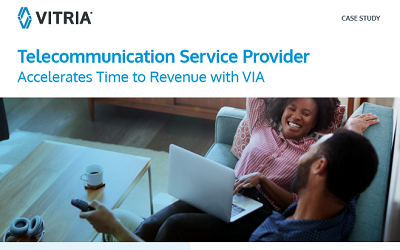 A telecommunication service provider wanted to reduce time to revenue by accelerating and optimizing the customer onboarding and quote-to-bill processes. Find out which analytics platform this telecommunication service provider chose in this case study.